Welcome to My Acacia Benefits! Download The Pocketpal, your benefits and communication app that puts benefit details in your hand. DOWNLOAD THE POCKETPAL TODAY! 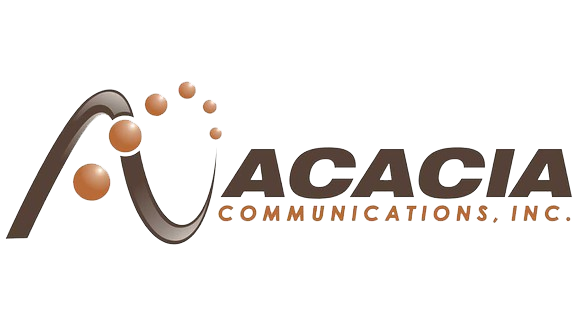 Acacia Communications is an optical networking telecommunication technology company that develops products using a process referred as "siliconization of optical interconnect" which is essentially a methodology to convert traditional optical interconnections into a silicon-based chip. Acacia products include a series of low-power coherent digital signal processor application-specific integrated circuits (DSP ASICs) and silicon photonic integrated circuits (silicon PICs), which the company has integrated into families of optical interconnect modules with transmission speeds ranging from 40 to 400 gigabits per second, for use in long-haul, metro, and inter-data center markets. Acacia products consume less power compared to traditional optical interconnects and cost less. This site is provided by BRIO BENEFITS. ©2019 Acacia. All rights reserved. Powered by Touchpoints.